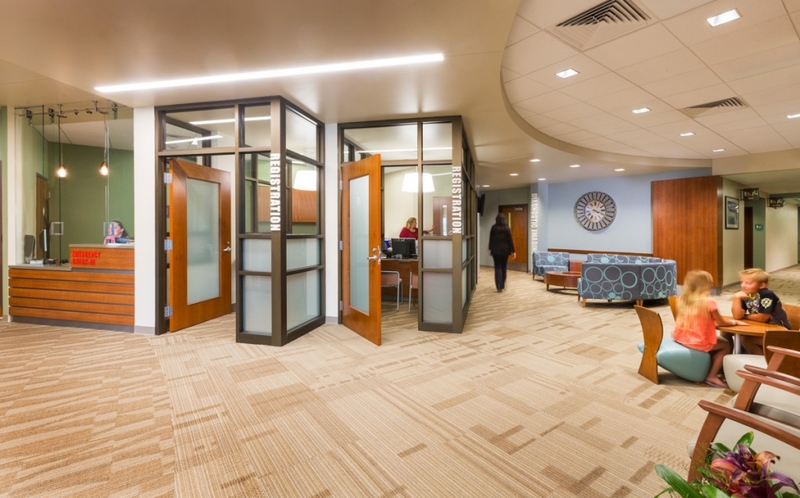 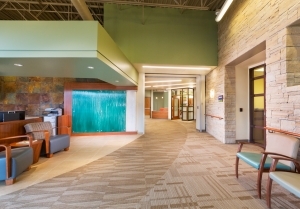 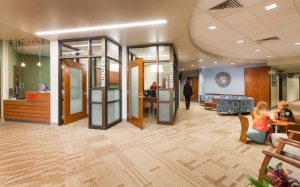 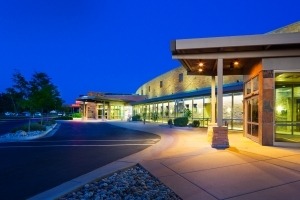 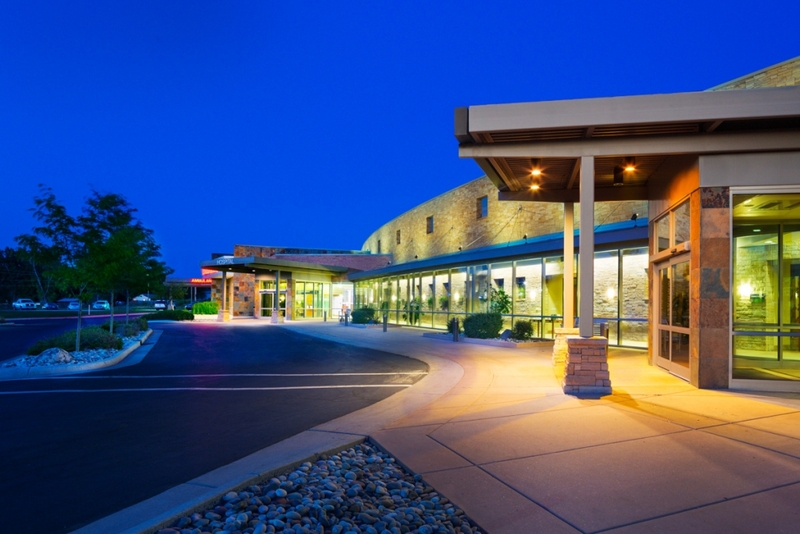 Rifle, CO | FCI recently completed the 23,200 SF expansion and renovation to the surgery department at the Grand River Health Hospital in Rifle, CO. 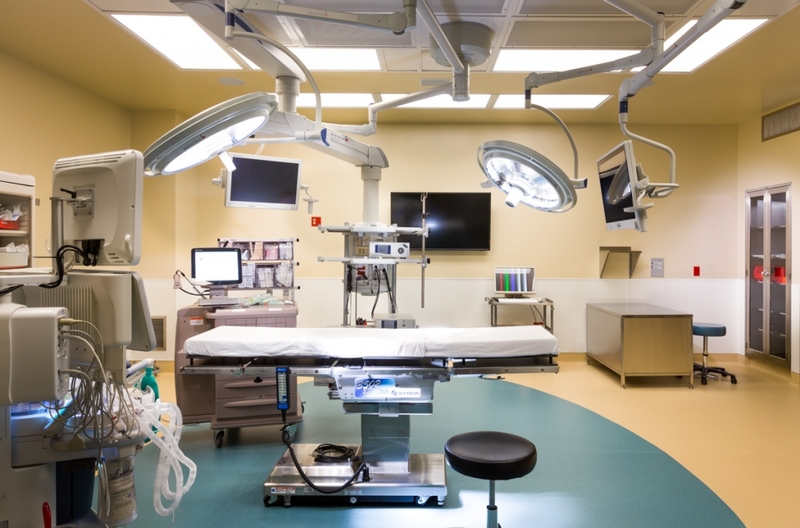 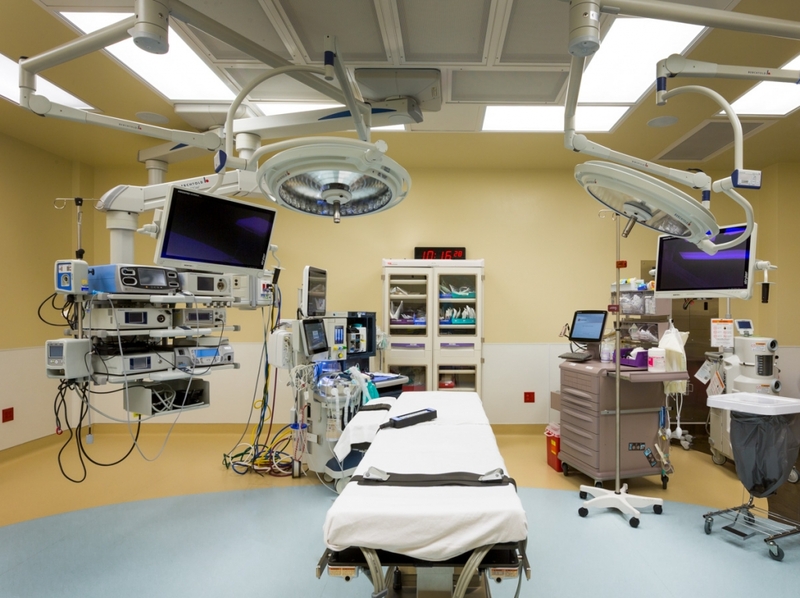 The project consisted of the addition of two operating rooms, renovation to the existing operating rooms and endoscopy room. A phased approach was required to keep the existing surgery department operational during construction.